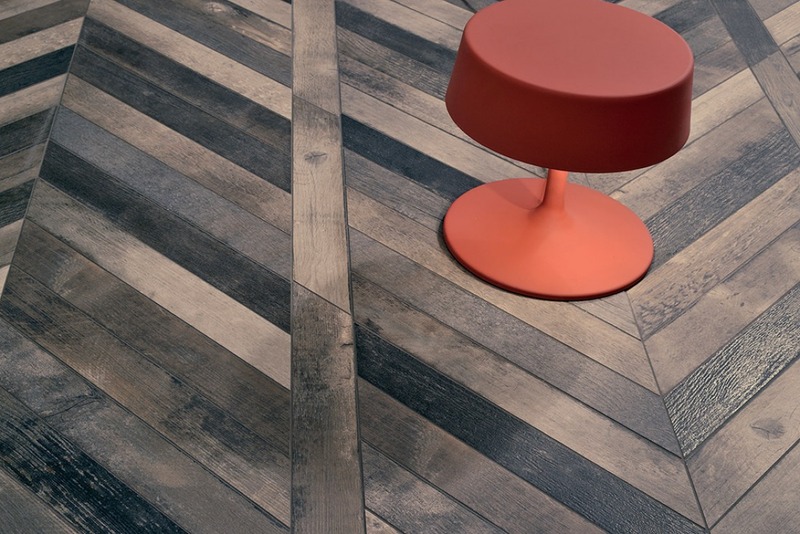 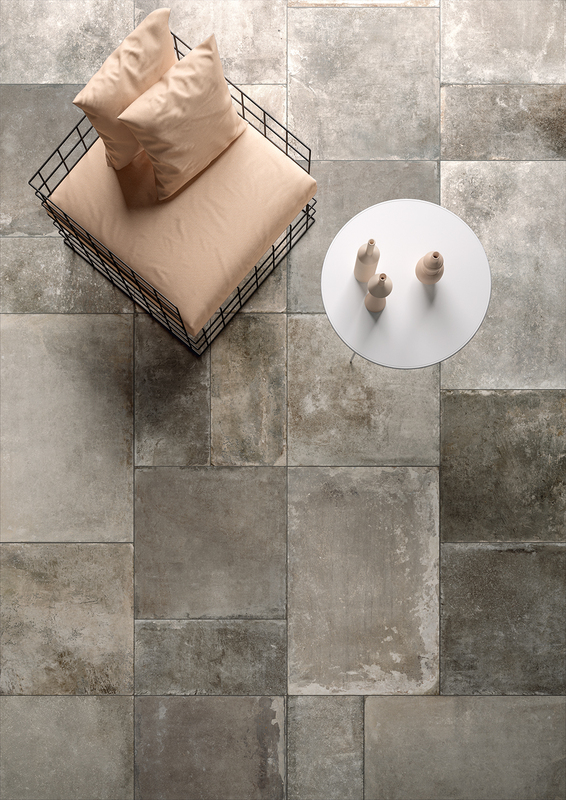 Texture was the big loser - touted in 2016 as the next big thing,it had more or less vanished by this year. 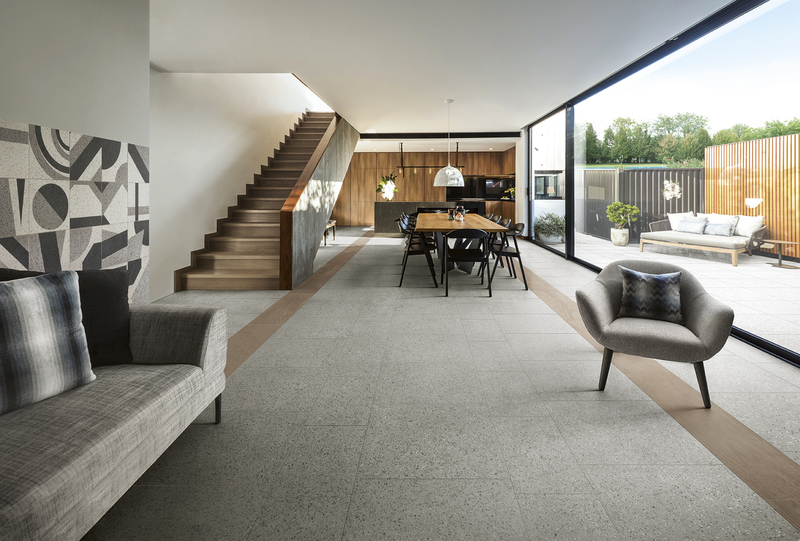 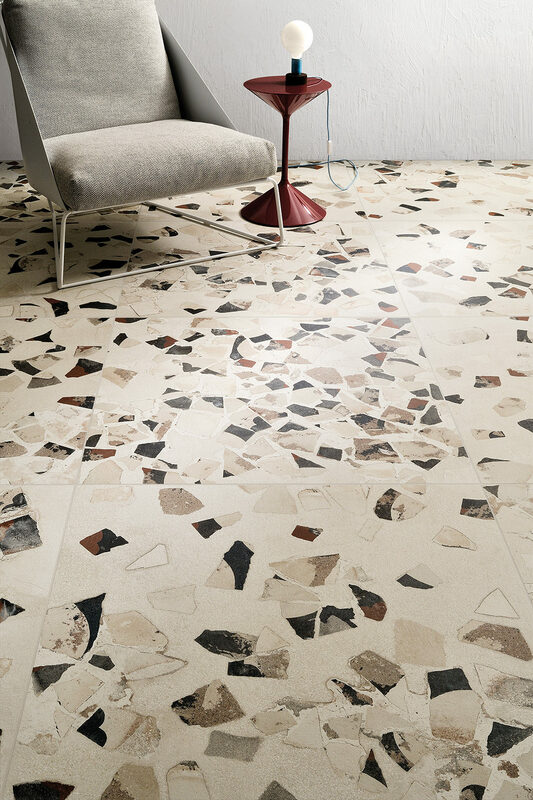 For every loser there is a winner - step forward Terrazzo Tiles- now available is pretty much any shape, size and finish that you want. 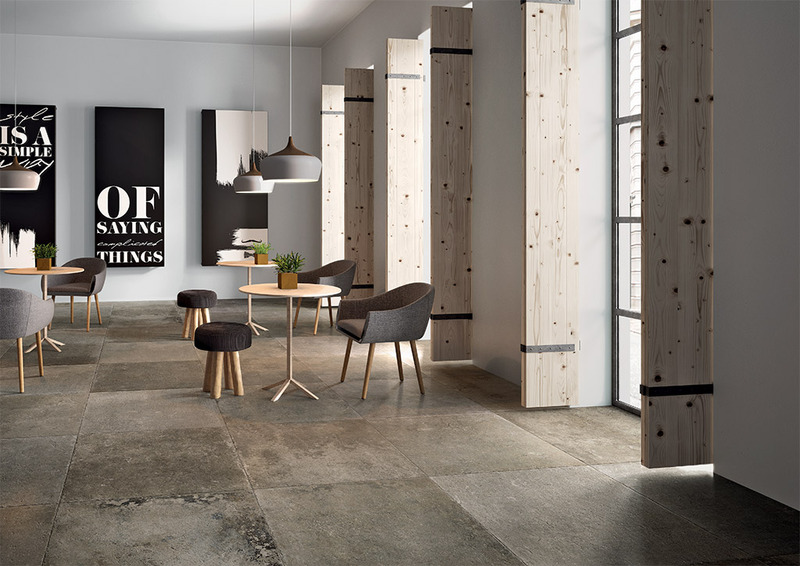 It's is our tip for 2018 ( so much so we have put it in our own home! 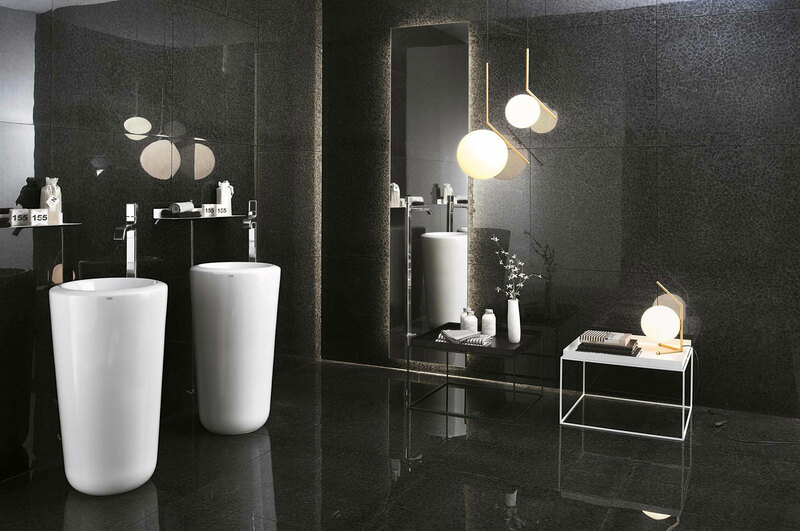 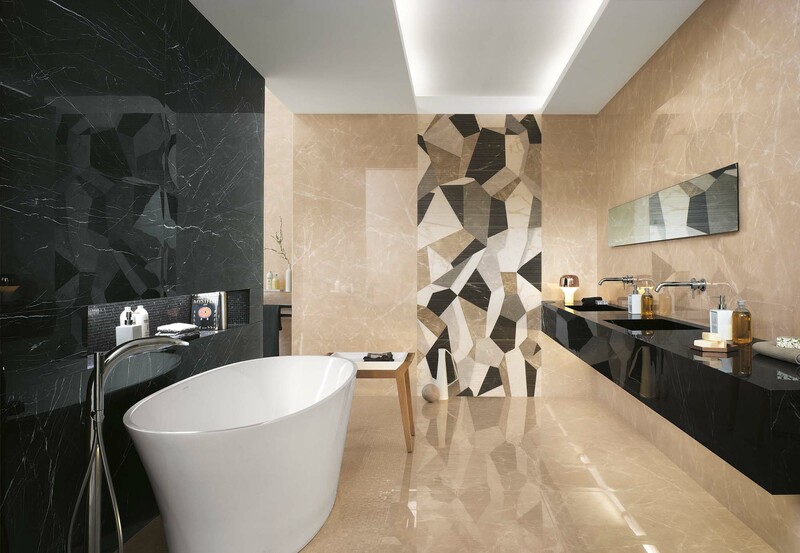 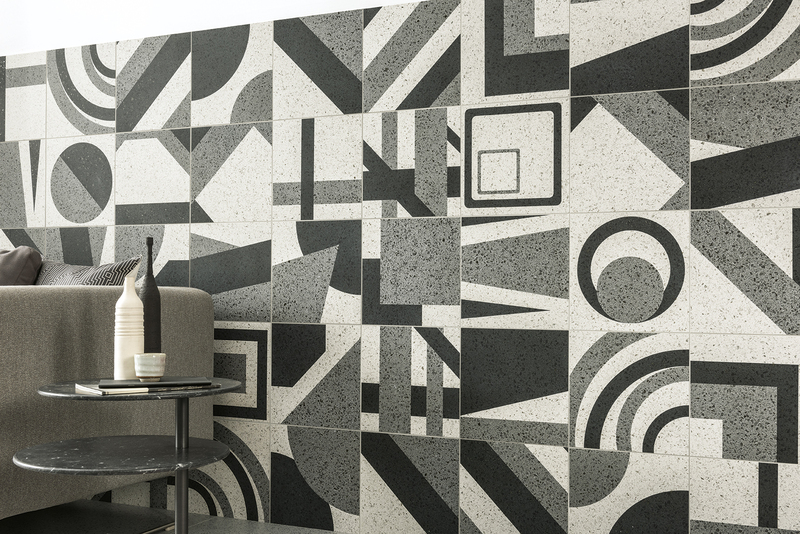 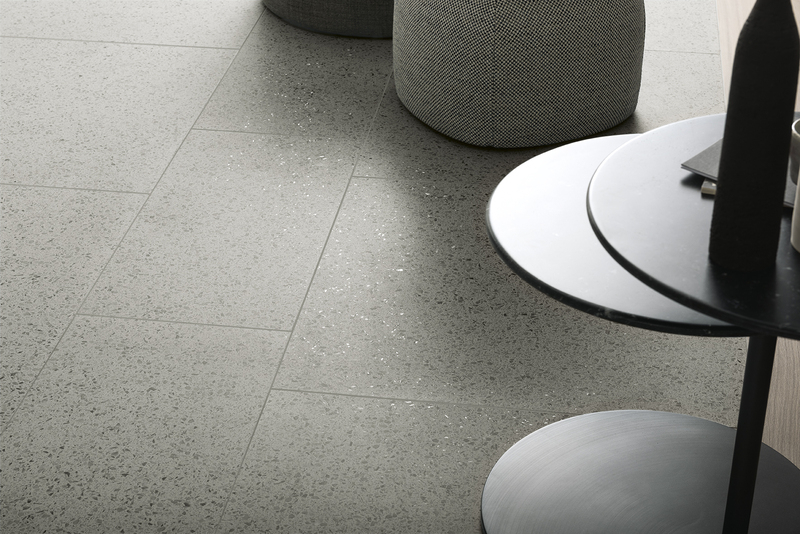 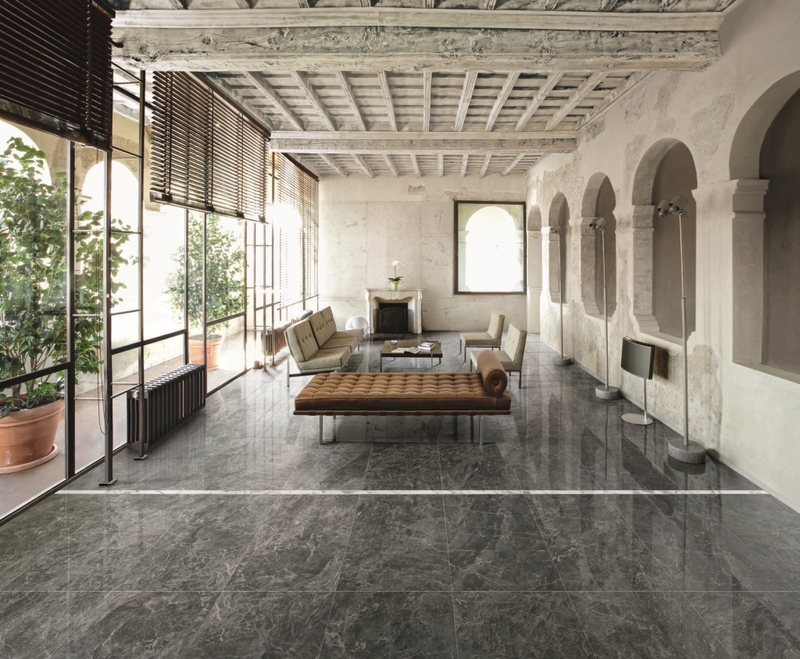 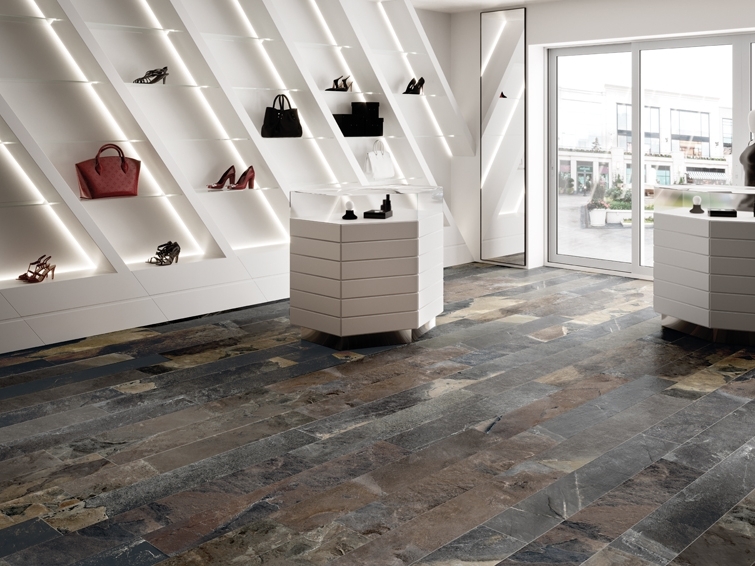 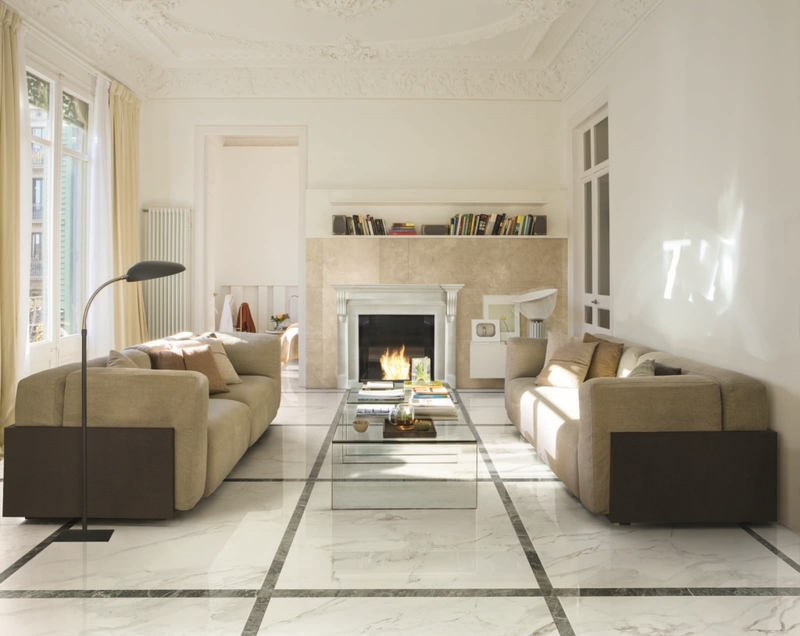 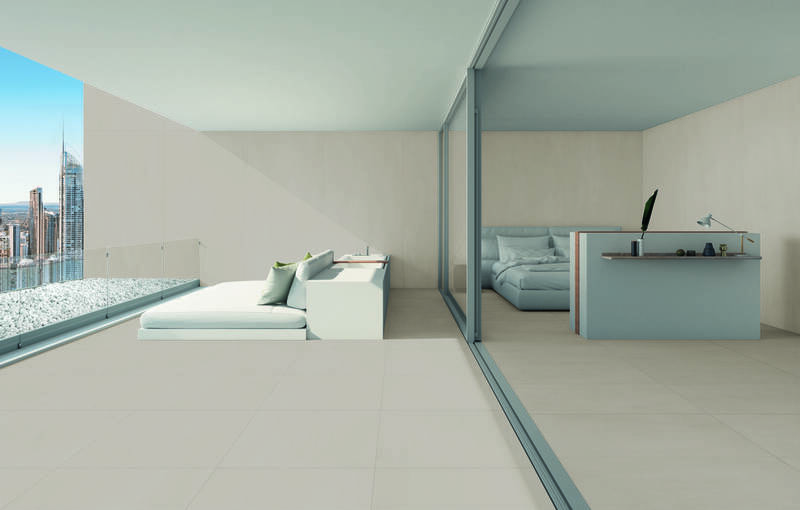 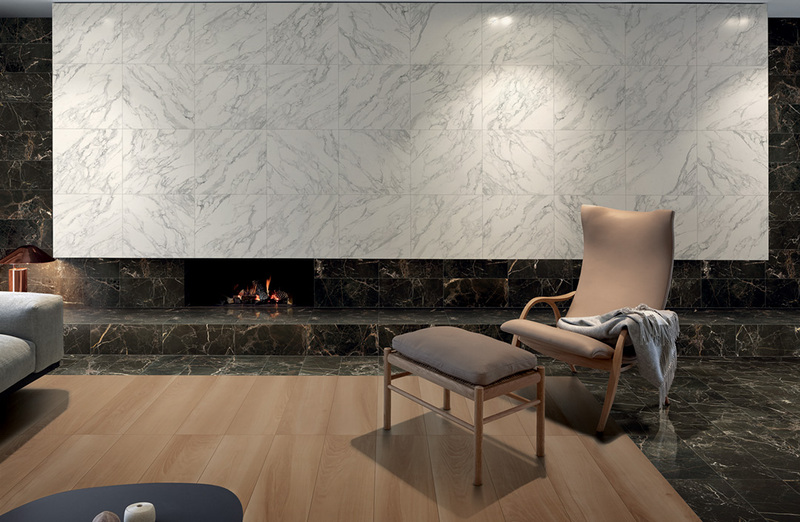 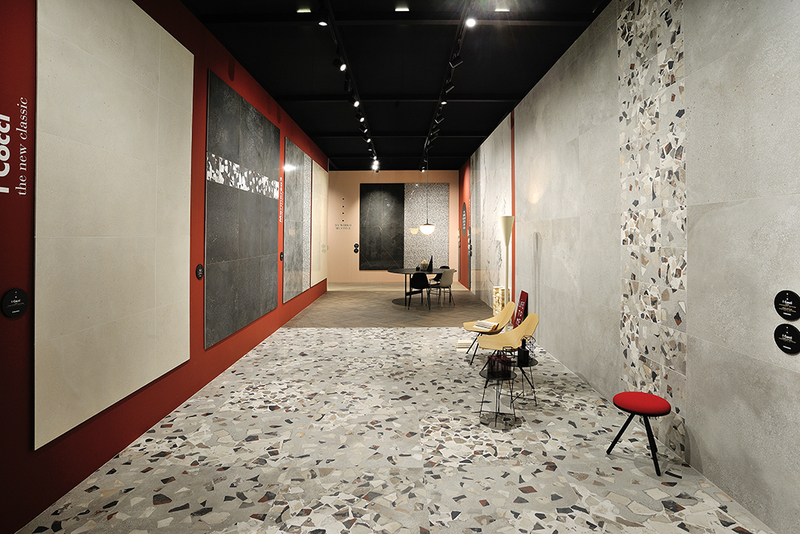 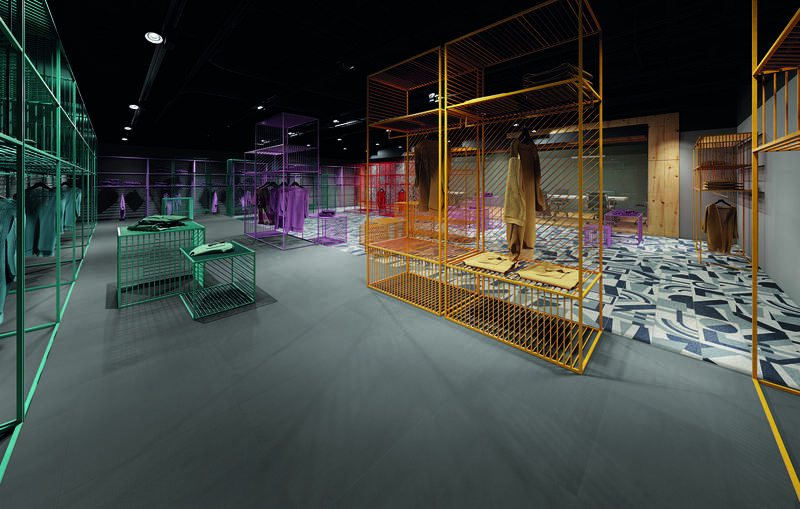 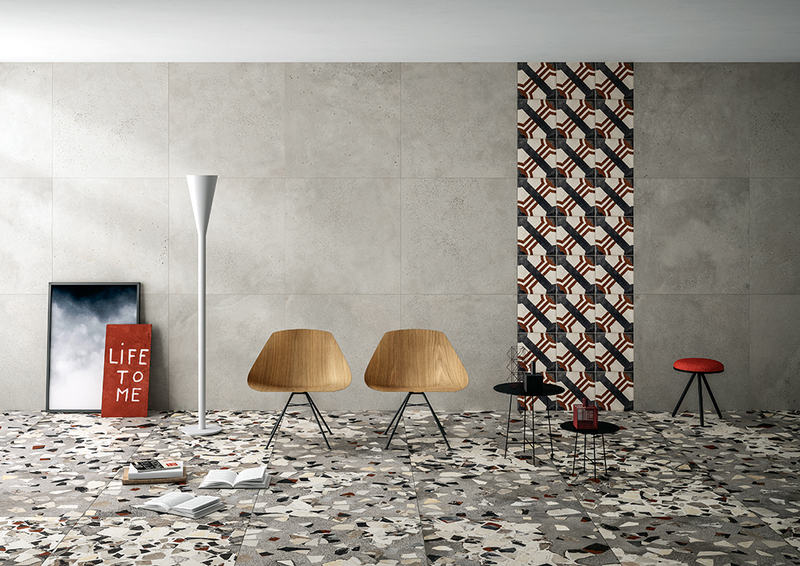 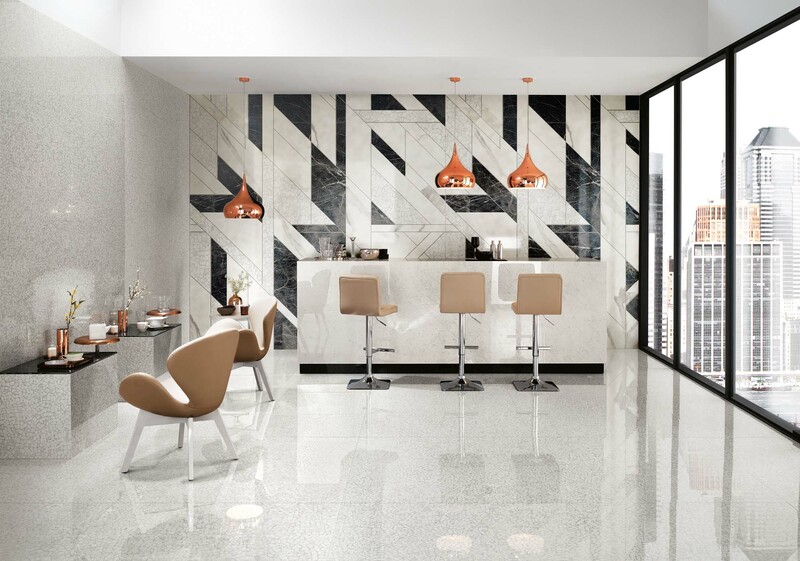 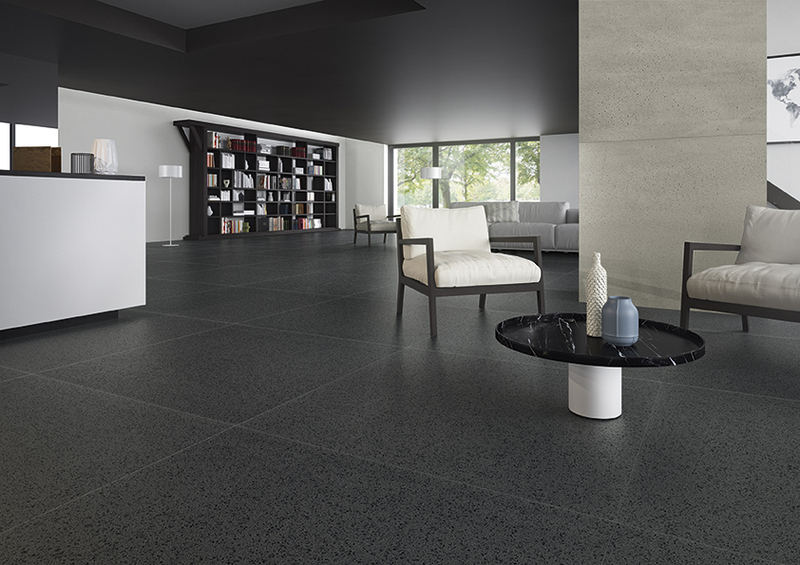 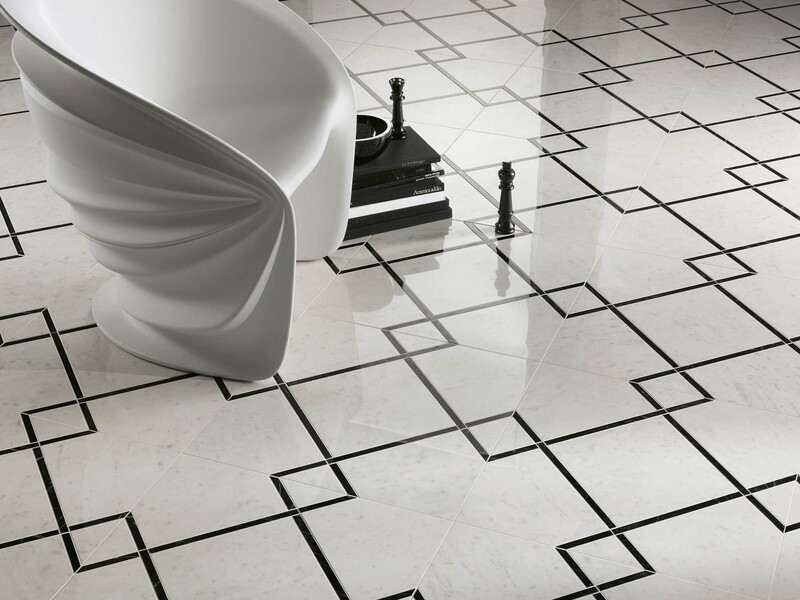 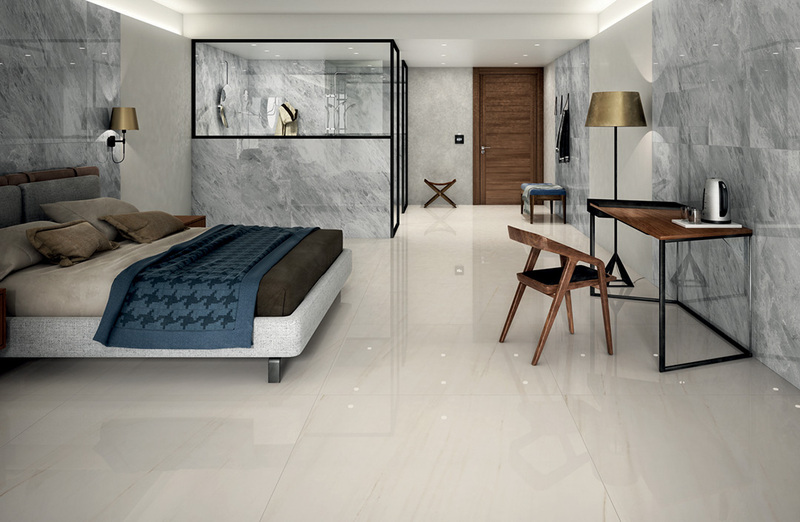 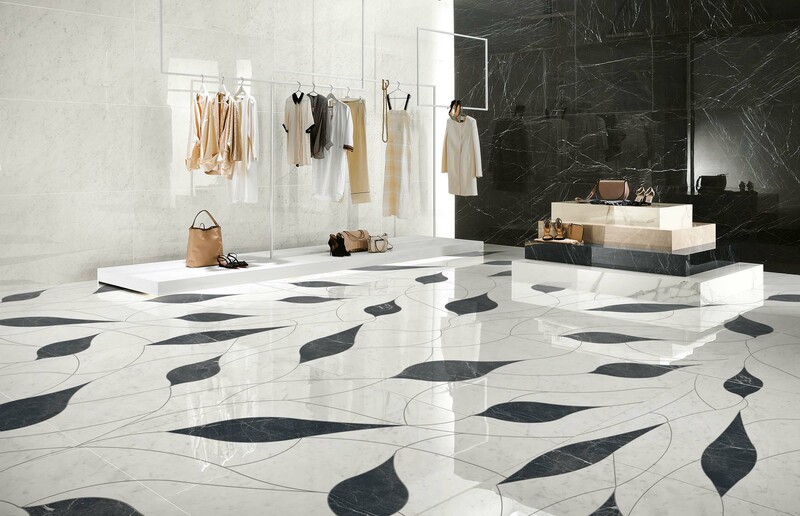 ), Marble will continue to be huge - in particular the white and black variety but Terrazzo is not far behind. 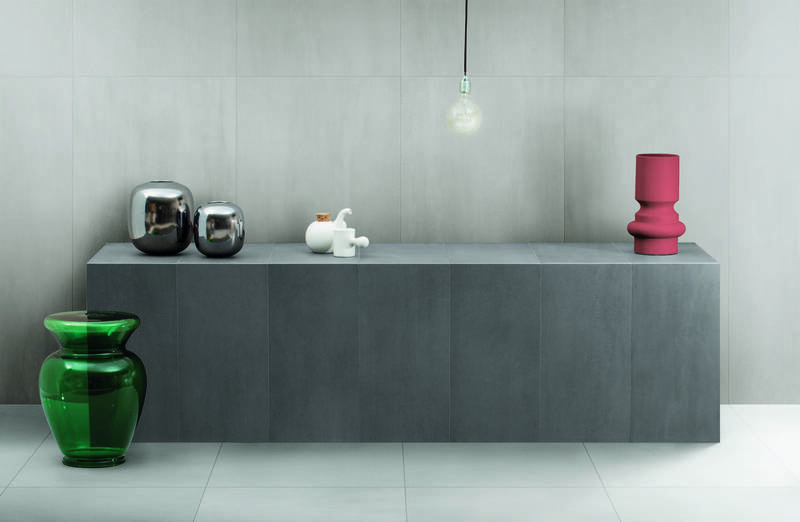 Cement and concrete haven't gone away either( you know) and there were some great new examples. 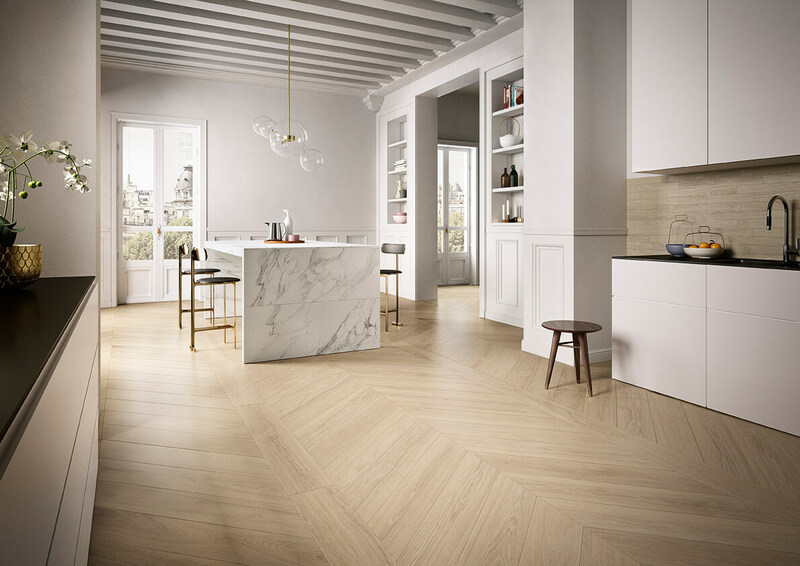 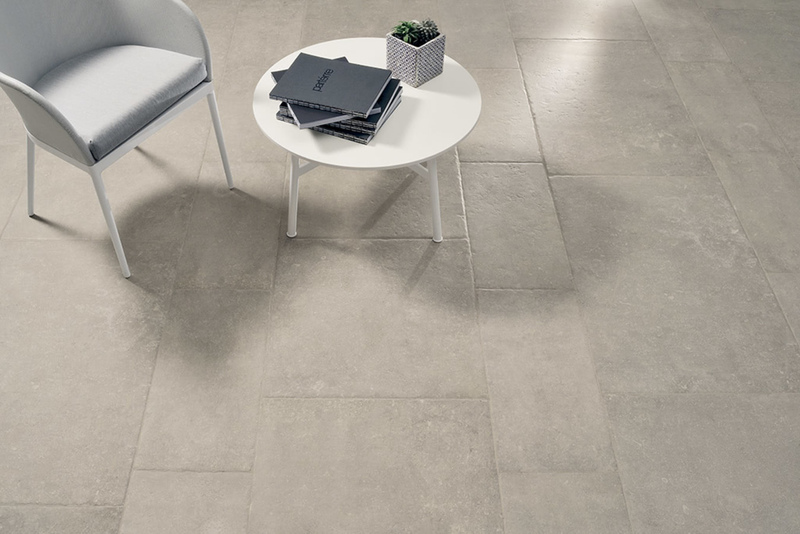 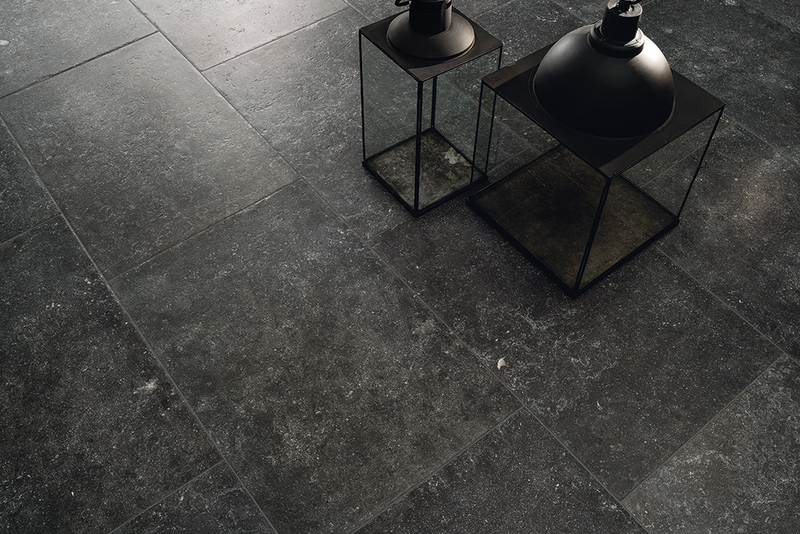 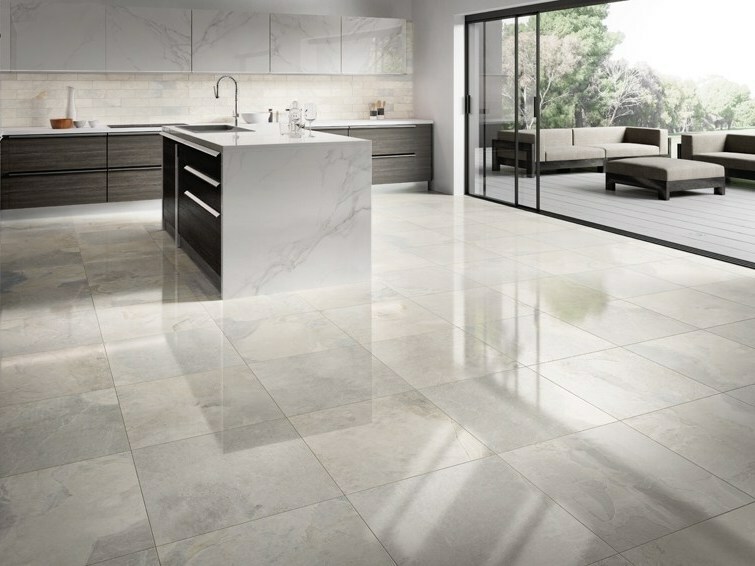 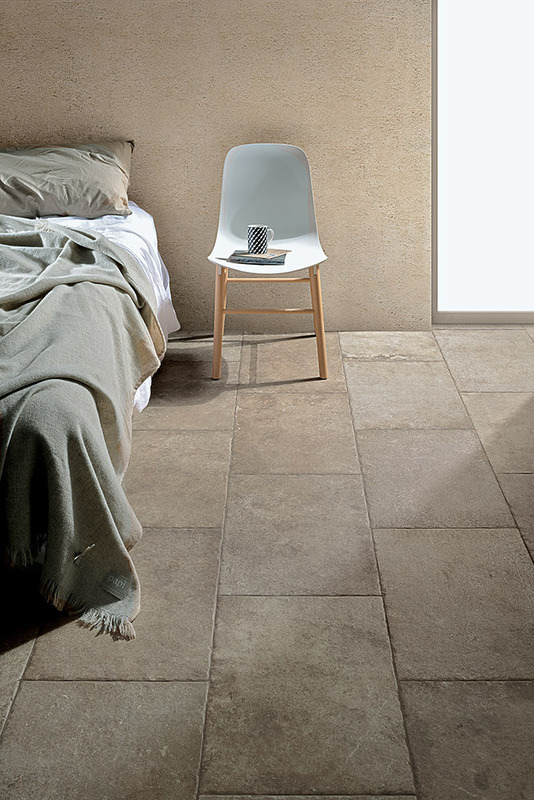 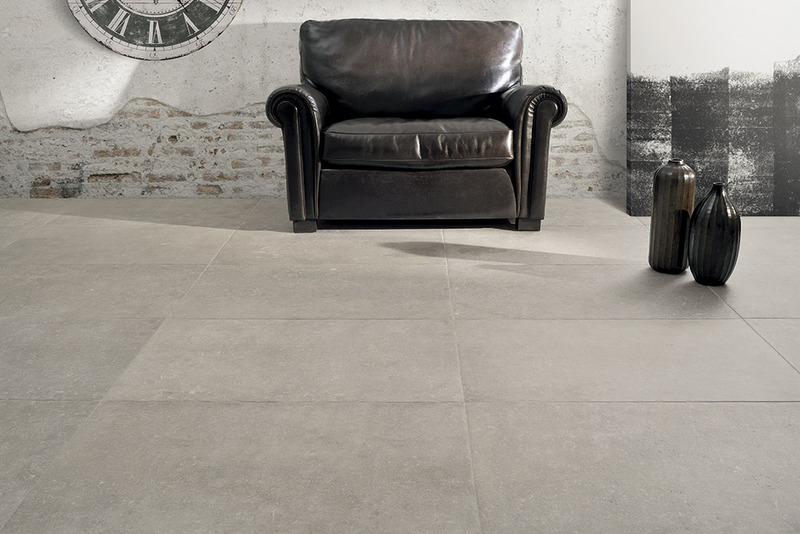 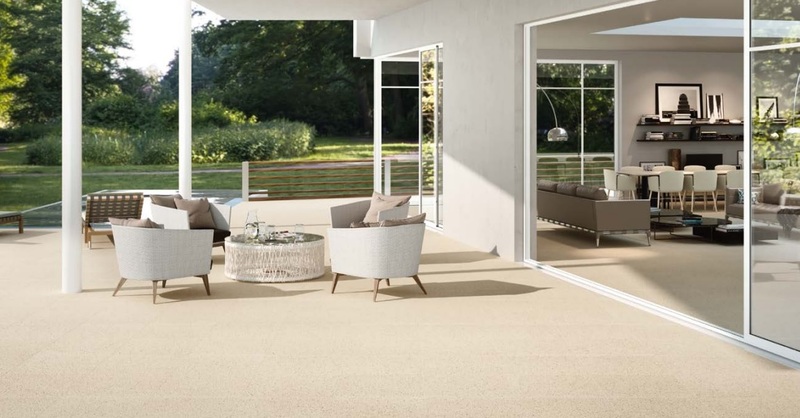 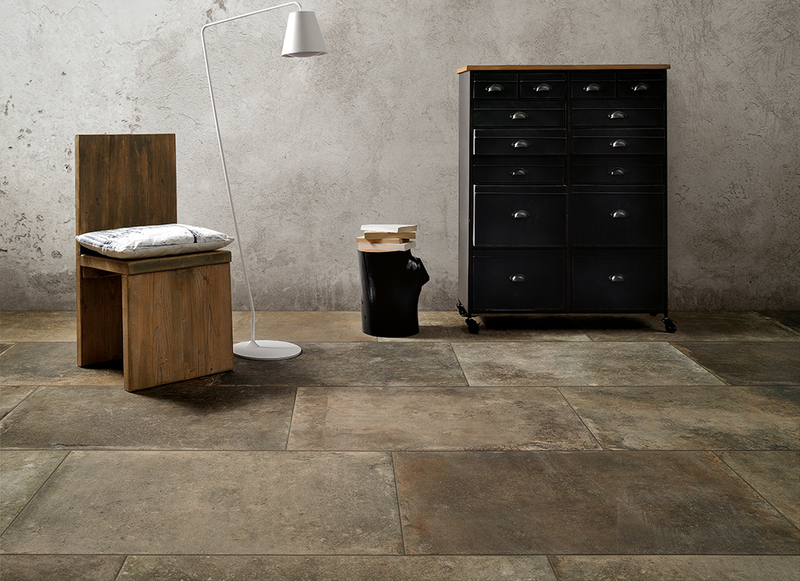 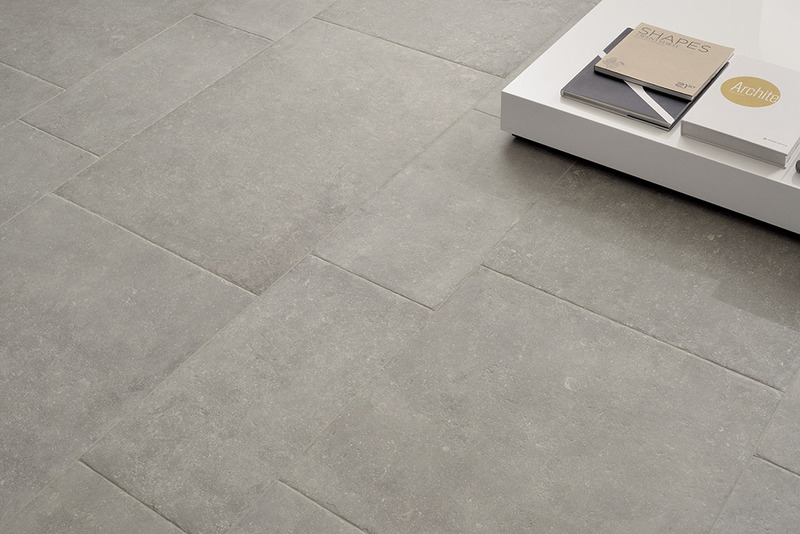 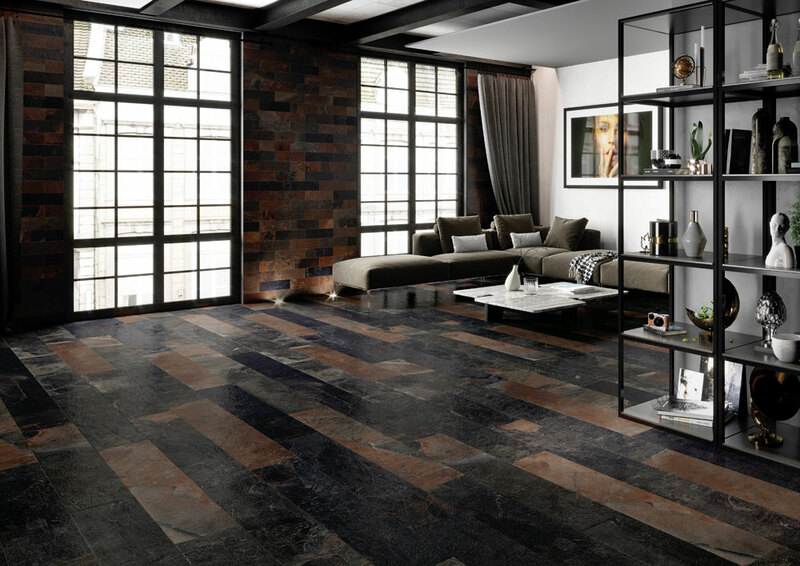 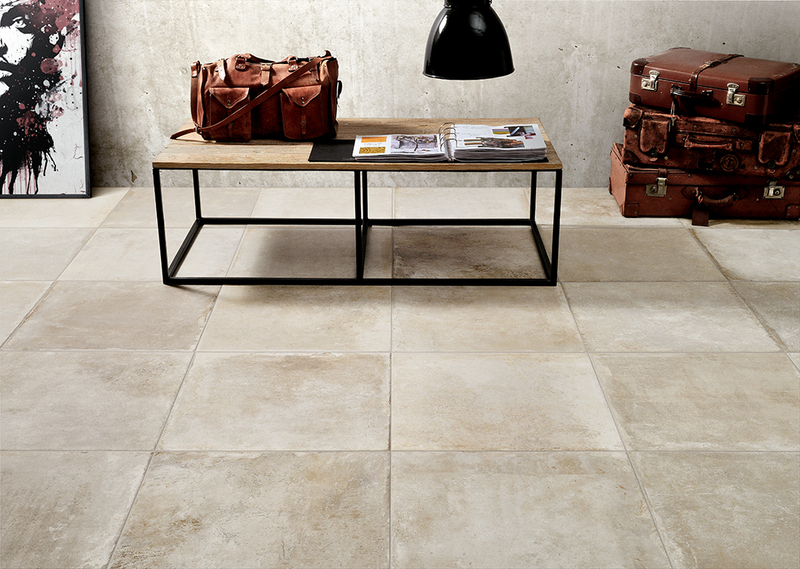 As regards sizes - big continues to be beautiful however there is a realisation by manufacturers that the really massive slabs are not the most easy format to work with in domestic situations so slightly smaller sizes (60x120cm, 120x120cm and 80x160cm) are more widely available in a variety of ranges. 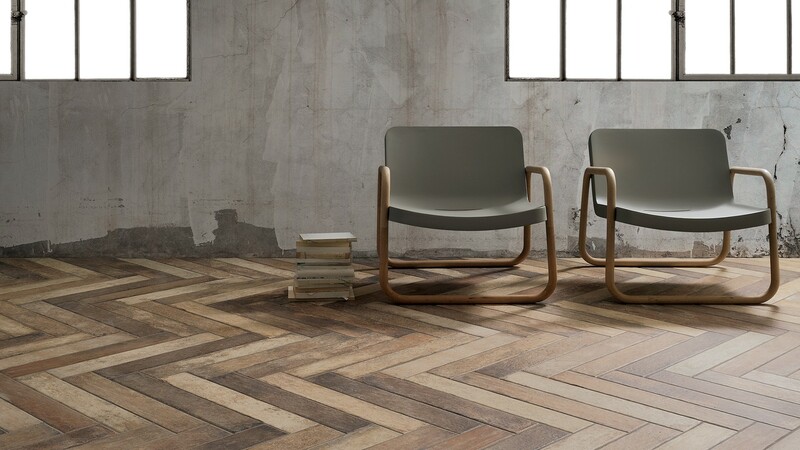 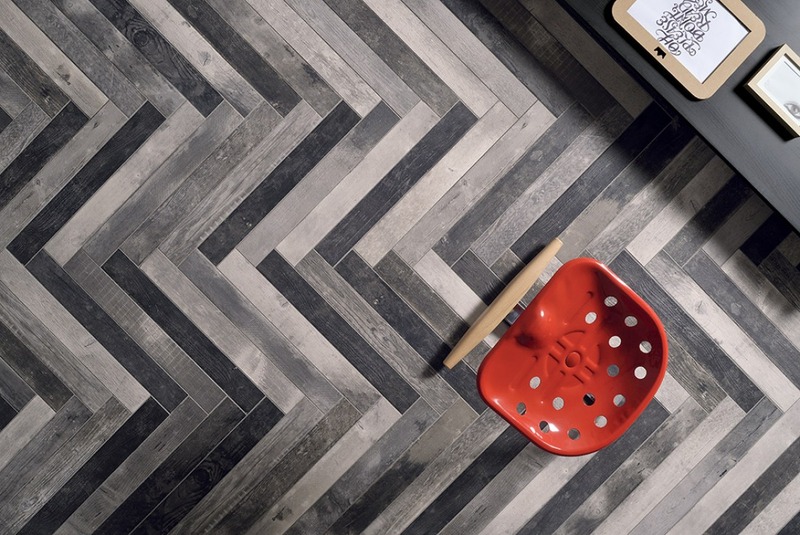 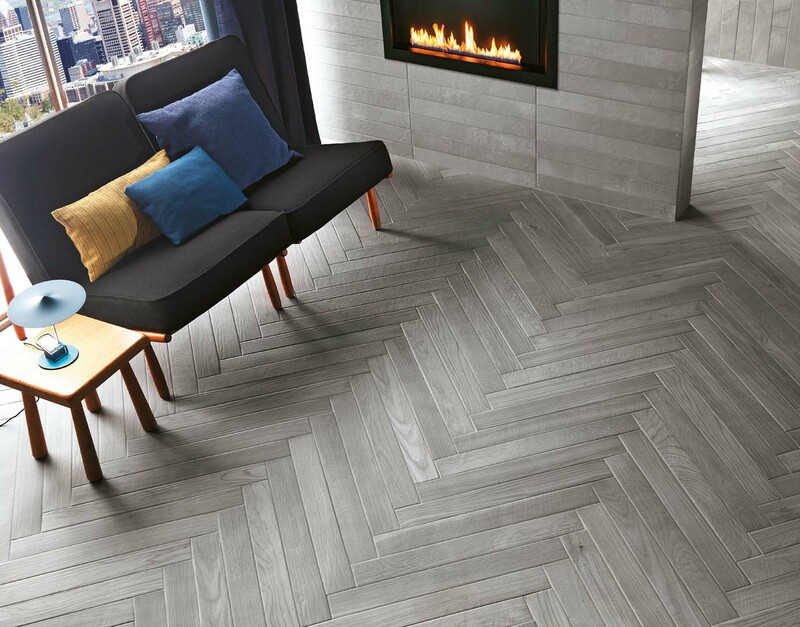 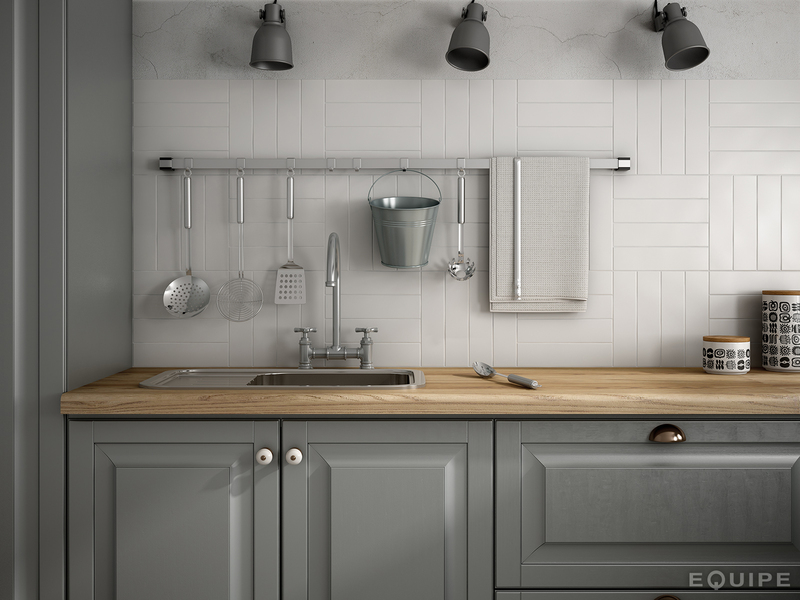 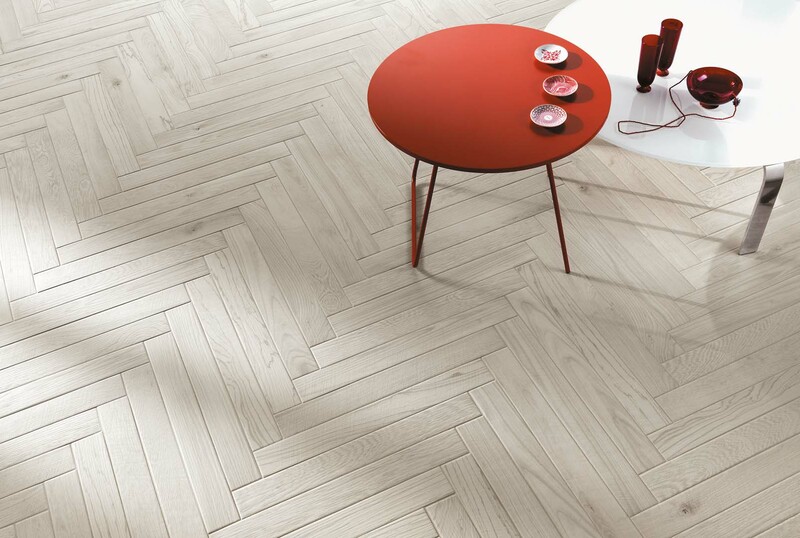 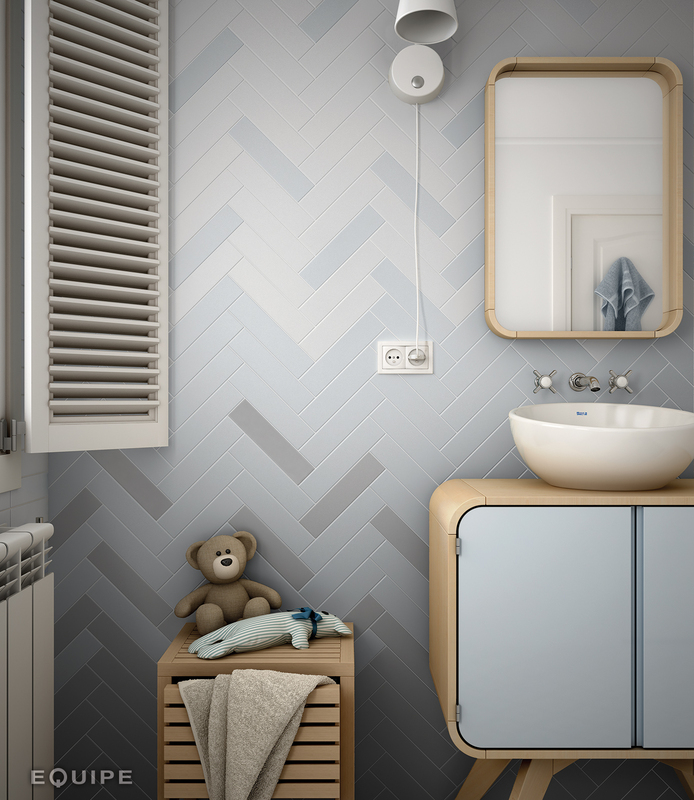 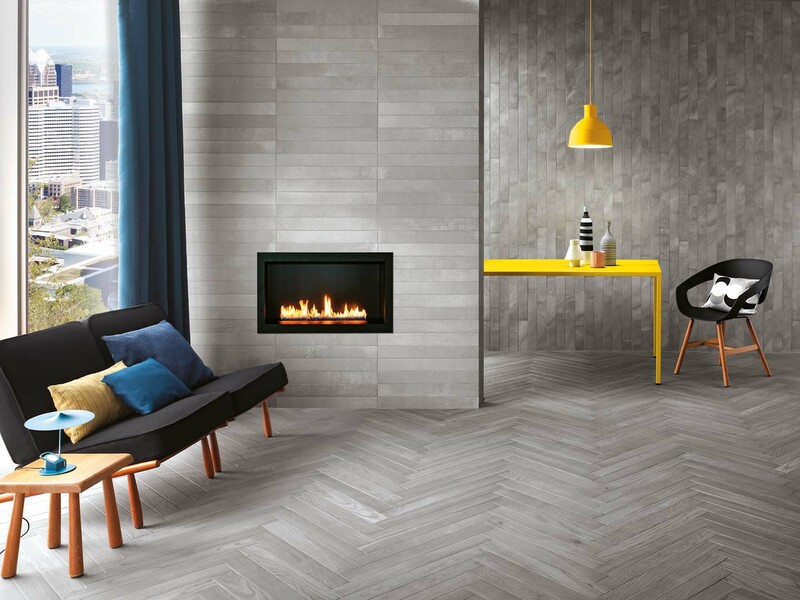 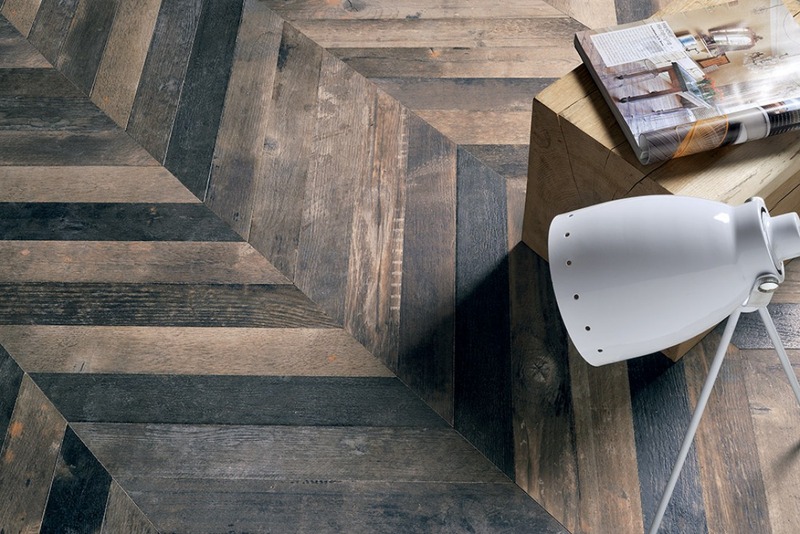 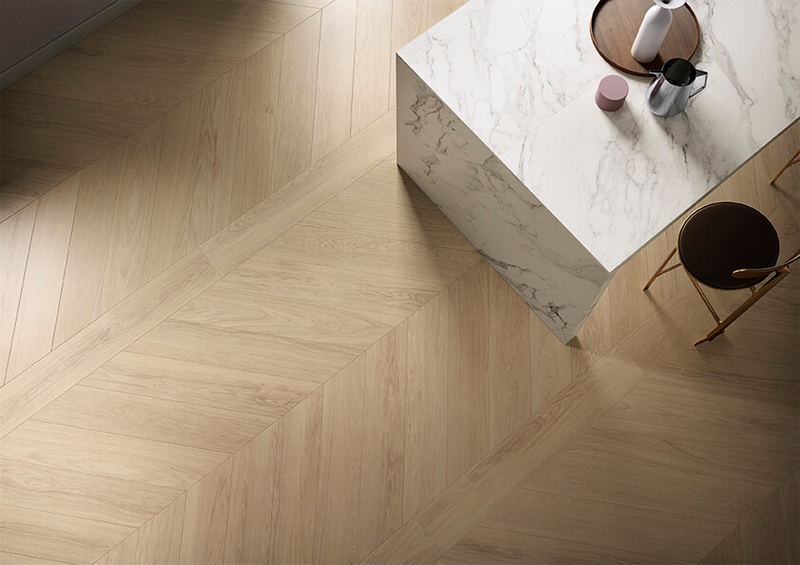 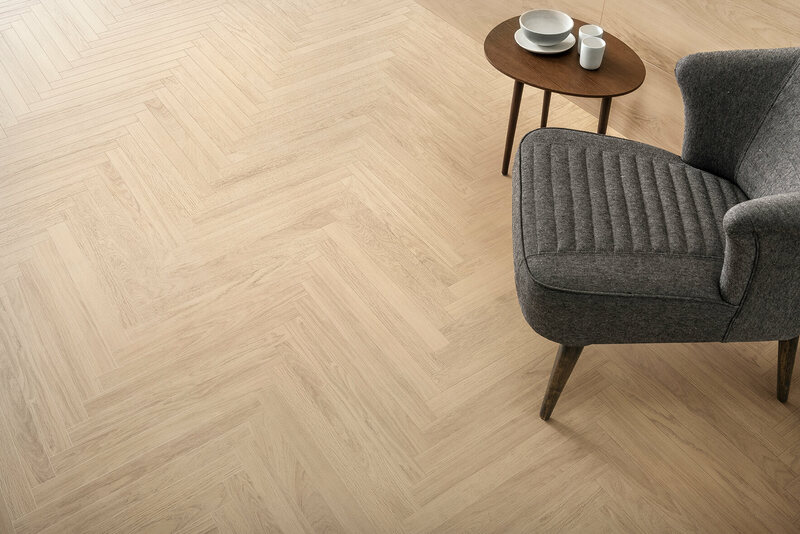 Herringbone and Chevron continue to increase in popularity in both floors and walls ( it seems no one wants to let go of subway tiles so its all about different ways of using them!). 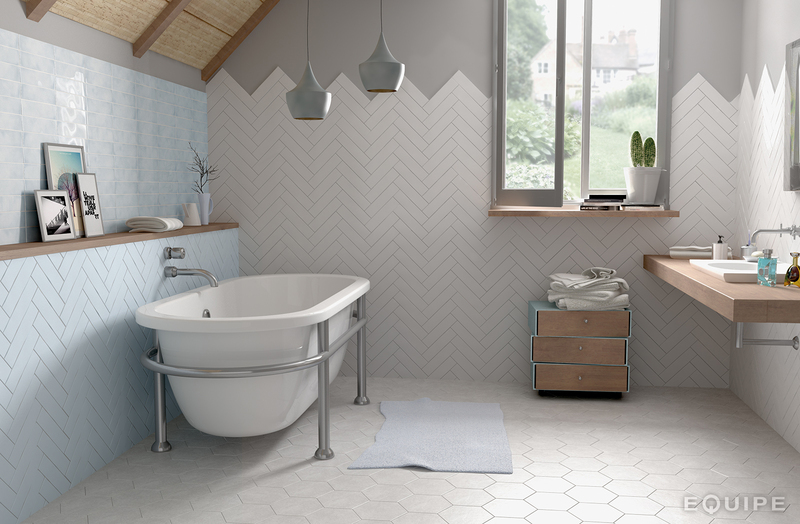 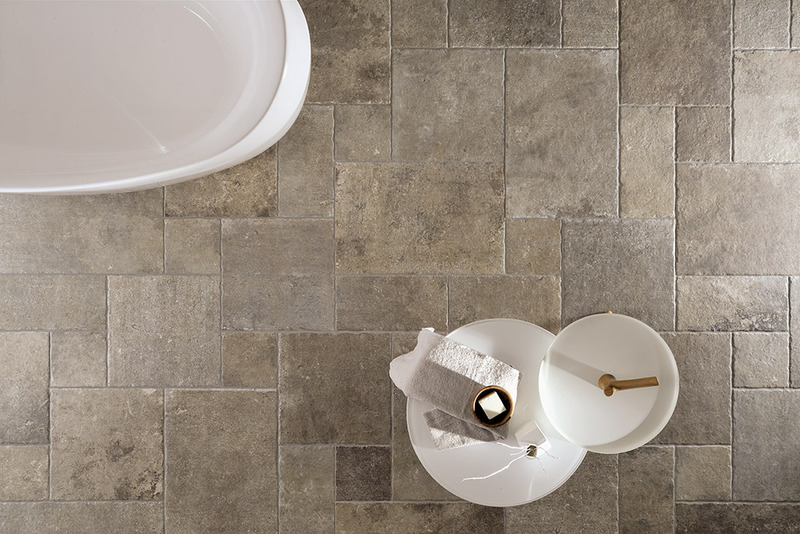 Why do certain tiles cost more than others?